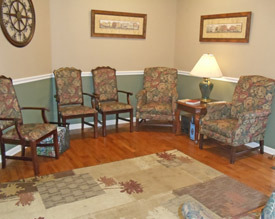 Make yourself comfortable in our waiting area. Help is on its way! Patients appreciate that we explain everything in advance! Take a look to see what to expect during your second visit.